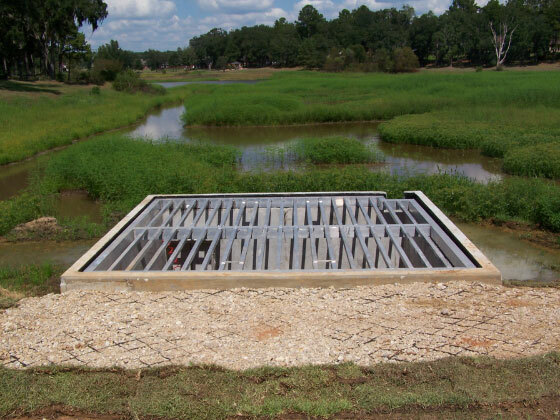 The Lake Griffin Culvert Replacement project was the Civil Engineering of a new 8’ x 6’ concrete box culvert to replace two failing elliptical corrugated metal pipes. The project is located on Summerbrooke Drive, between Preservation Road and Lochknoll Lane in Summerbrooke Subdivision. 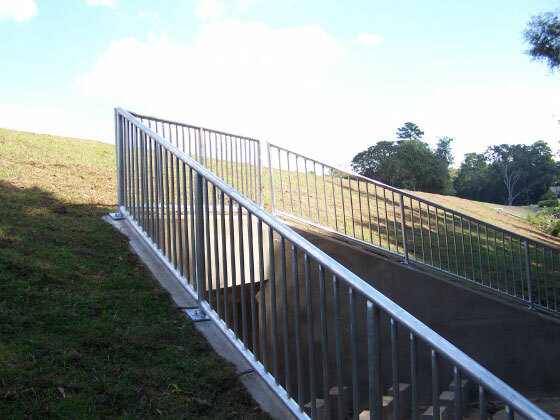 The failing corrugated metal pipes were initially installed when Summerbrooke Drive was constructed to allow stormwater to pass from Lake Griffin to Somerset Lake. 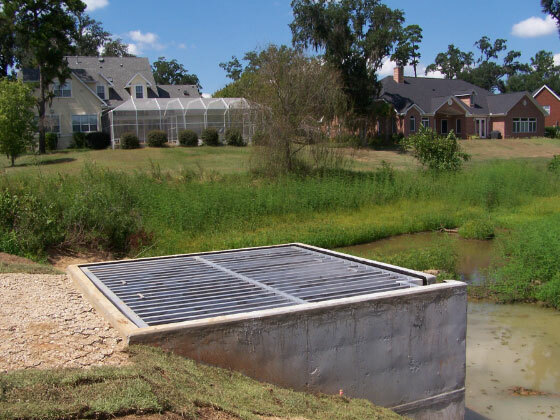 Over time, the pipes slowly started to fail which prompted the Northwest Florida Water Management District to alert the Summerbrooke Property Owner’s Association after a routine inspection. Paradigm Engineers and Consultants inspected the pipes and determined that replacement was warranted. 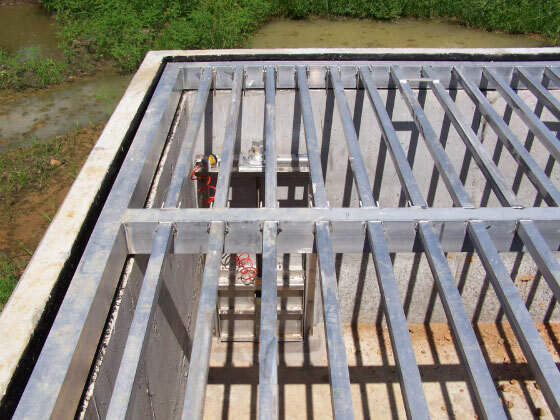 At the request of the Summerbrooke Property Owner’s Association, Paradigm Engineers and Consultants Civil Engineered a single 8’ x 6’ concrete box culvert which was more efficient than the previous design. 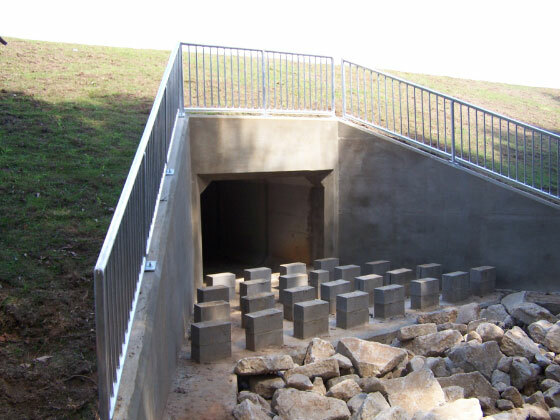 A 14’ x 15’ concrete inlet structure and a wingwall outfall structure were also designed which maximized aesthetics and safety. 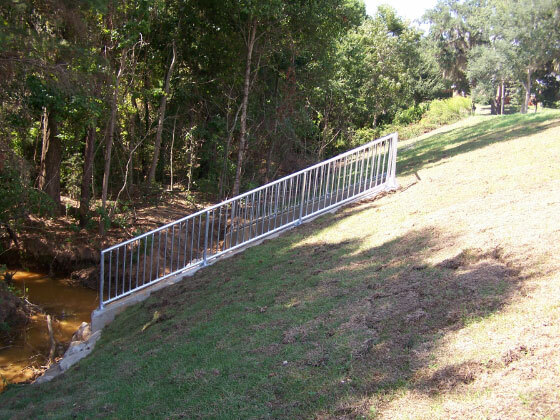 Paradigm Engineers and Consultants permitted with the Northwest Florida Water Management District, Florida Department of Environmental Protection, United States Army Corps of Engineers and the City of Tallahassee Growth Management Department.